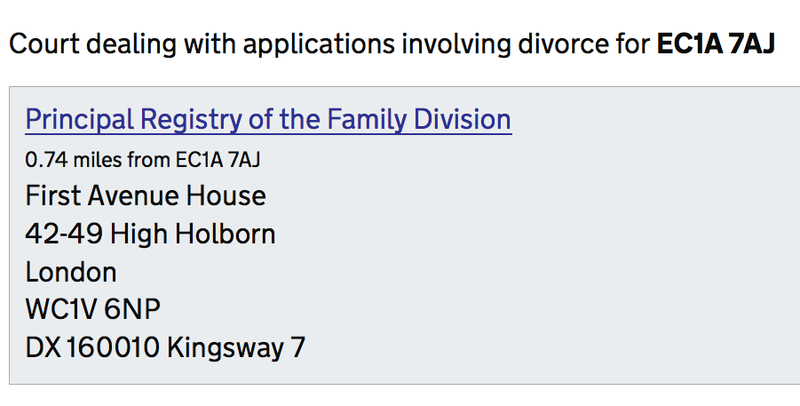 This week we finalised work on changes to the court finder ahead of the introduction of the single family court on 22 April. 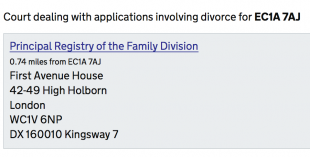 You can now quickly find out which court to go for adoption, divorce or children cases, by entering your postcode and selecting the area of law. Developers Jairo Diaz and Danny worked with visual designer Sjors and web editor Graham, using data from HMCTS colleagues, to build this in a couple of weeks.